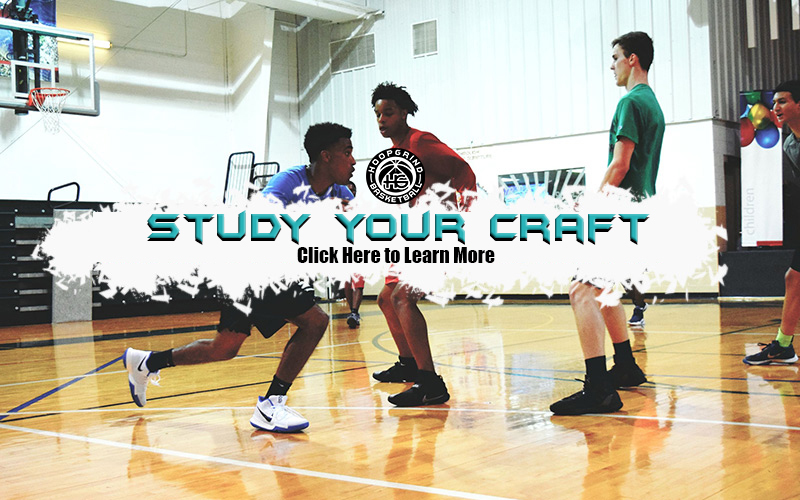 HoopGrind is a comprehensive basketball development program that offers customized services to players and coaches at all levels. Our unique program consists of player development, camps, tournaments, events, club teams, consulting services, and more. Our value is found in the success of our clients. 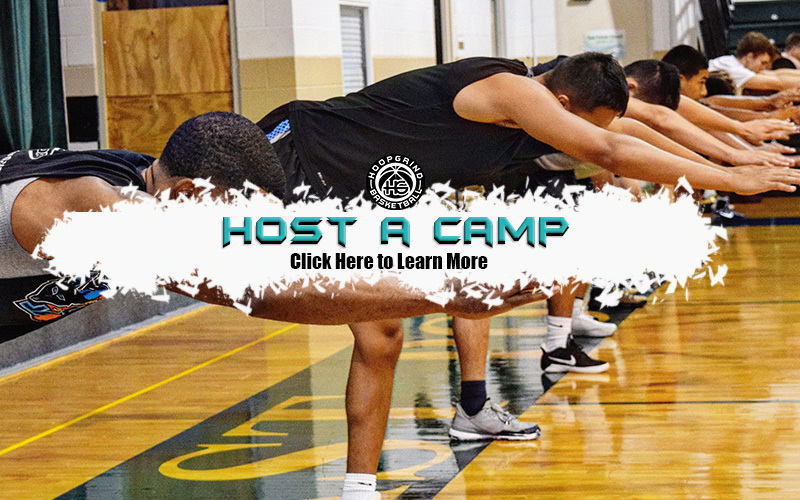 HoopGrind provides great workouts with great coaches! They really teach the fundamentals and details to show you how to become an elite player. 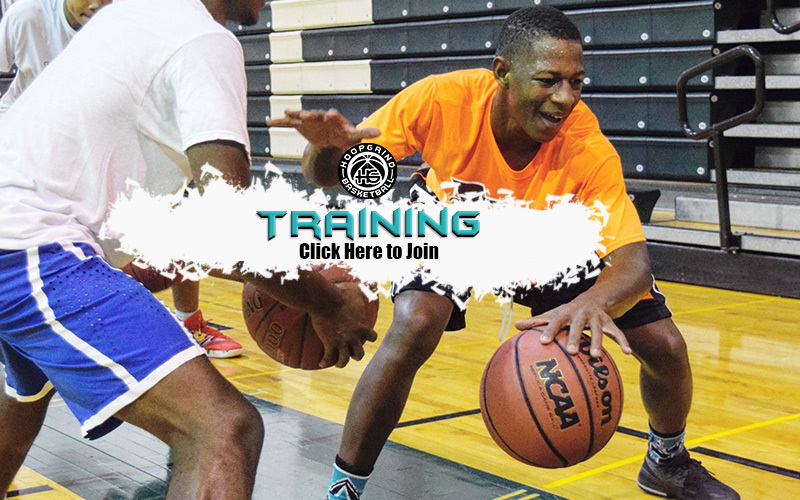 Coach Thomas and the HoopGrind program is dedicated to true player development. The detail and planning that goes into the training is second to none.